“But the Lady Said Medicaid is Gonna Take My House! !” | Hauptman and Hauptman, P.C. It’s an issue we deal with often, especially in our married couple crisis planning cases. We explain to clients how Medicaid works and engineer a plan to get the sick spouse Medicaid without putting the healthy spouse in the poor house. The healthy spouse will keep the home. This is reassuring to our clients. But, we also tell them that when they walk out of our office they may talk to someone, a friend, family member, neighbor, health care professional etc. who may tell them something that will be the opposite of what we tell them. That causes the panicked call. Why? Because Medicaid is so maddeningly confusing. Because the Medicaid rules vary from state to state. Because well meaning people hear a snippet of information and pass it on as if it is fact or take what happened in one case they know of and assume the same thing will apply in the next. All very dangerous and usually wrong. Let’s look at the house issue. First of all, the State has no desire to literally “take your house”, meaning take over ownership. The State is not in the business of managing real estate. In certain circumstances, under what is known as estate recovery, the State will place a lien on a Medicaid recipient’s home. A lien is like a mortgage, a secured interest in your home. However, what most people don’t realize is that this doesn’t happen until after the Medicaid spouse and the healthy spouse both die. As long as the healthy spouse is alive the State cannot place that lien on the home. The spouse can sell it and keep the money but does not have to pay the State back at that time. In fact, the State, under certain circumstances, might never get that money. We try to prepare our clients for the inevitable well intentioned free advice. “Don’t panic”, we tell them. “Just give us a call and we’ll reassure you that the path you’ve chosen is the right one. 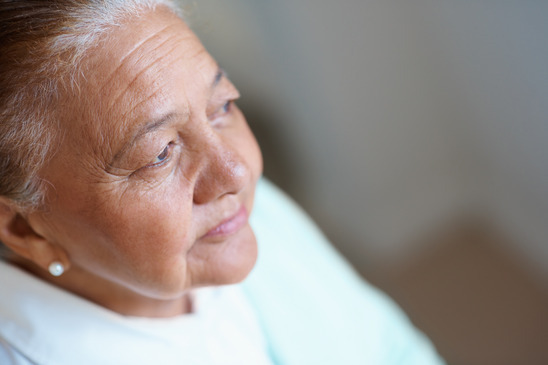 It’s tough to travel down the elder care journey on your own. Getting the proper guide makes all the difference in the world.